This event is now full. Please Contact Us Here if you would like to go on our waiting list (please use the ‘bookings’ option on the dropdown). The ATF Summer Forum 2019 will be held at Clumber Park Hotel in Worksop on Thursday 27 and Friday 28 June 2019. 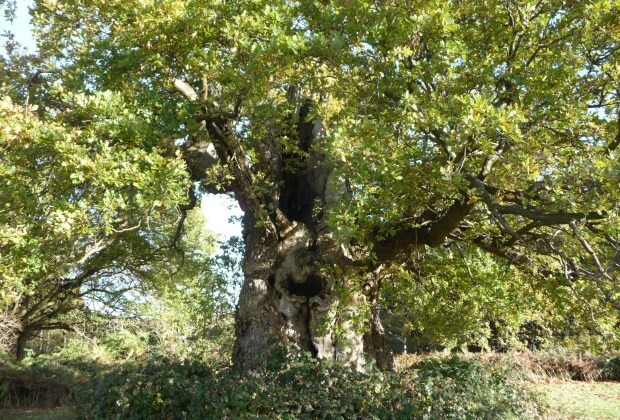 The summer forum aims to bring people together to discuss ancient and other veteran trees and their management to further our knowledge and understanding. 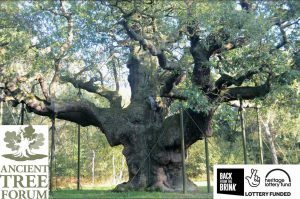 The 2019 summer forum will be held in conjunction with Buglife and the Back from the Brink project – Ancients of the future. During the mornings, at Clumber Park Hotel, there will be presentations from specialists on a wide range of topics. The draft programme and speaker biographies will be available here in due course. The afternoon site visits provide an opportunity to hear more from the specialists and to discuss many management issues. Site visits involve a walk of several kilometres in length – but there will be interim meeting points for those who wish to walk less far. 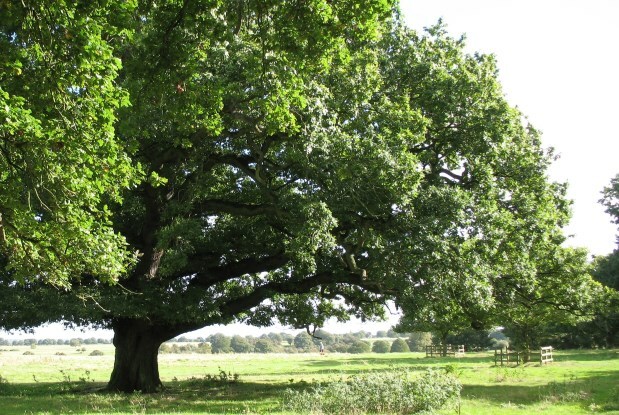 On the Thursday evening the Ancient Tree Forum will be hosting a buffet supper at Clumber Park Hotel. The hotel has a bar which will also be open. This will be a great opportunity to network informally and catch up with old acquaintances, whilst enjoying some good food and drinks. Packed lunches will be included in the cost of the Summer Forum day rate. Delegates will need to make their own arrangements for accommodation, but a number of rooms at Clumber Park Hotel have been set aside, which can be booked independently. Details will be provided upon receipt of your booking form. Unfortunately, the conference venue isn’t well located for those wishing to travel by public transport. However, nearby Newark-on-Trent, Mansfield and Worksop all have public transport links. If you plan to travel by public transport and need picking up from one of these towns, please contact us and we’ll do our best to accommodate you. Advertisement: For more conservation jobs and courses please see environmentjob.co.uk. The conference will incorporate the UK launch of the Wild Europe Project (Toward a Wilder Europe? An Analysis to the Sociospatial and Cultural Effects of New Methods for Promoting and Managing Wilderness in Europe) with a themed session of presentations by the project leads. This walk is now full, please see walk on 22 June. 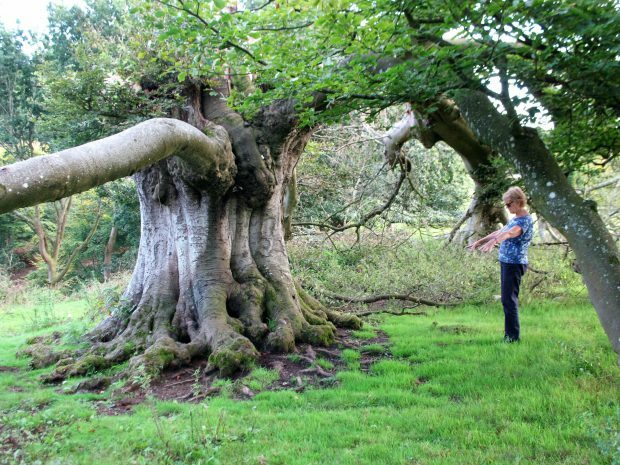 Join founder President of the Ancient Tree Forum, Ted Green and Jill Butler, for a stroll around some of Killerton Park’s most fascinating trees for a summer solstice walk on Friday 21 June 2019. 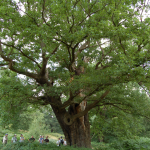 With the popularity of the Summer Solstice Walk on Friday 21 June, a further walk has been organised. 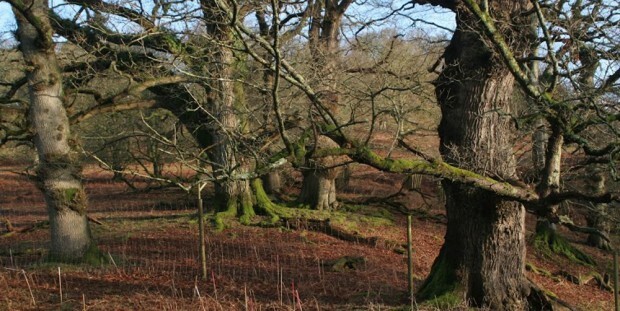 Join founder President of the Ancient Tree Forum, Ted Green and Jill Butler, for a stroll around some of Killerton Park’s most fascinating trees for a summer solstice walk on Saturday 22 June 2019.